Ellie Condos is a new mixed-use condominium development currently in pre-construction at Yonge Street and Ellerslie Avenue in Toronto, Ontario by G Group Development Corp. It consists of a proposed 31 storey building with luxury condominium suites with prices starting from the mid $200,000's. Ellie Condominiums by G Group Development Corp. is a proposed luxury mixed-use 31 storey residential condominium development located in North York close to the North York Civic Centre. There will be ground level retail and the building will feature over 15,000 square feet of amenity space. The Ellie Condos is located close to accessible public transportation with the North York Centre Station about a five minute walk to the south, the TTC Sheppard-Yonge subway station approximately 1.2 kilometres to the south of the site and the TTC Finch subway station less than one kilometre away to the north of the site. Located in the vibrant Willowdale neighbourhood of Toronto where you can find a mixture of luxury custom built home, high-rise condominium towers, office buildings and an abundance of shops and restaurants that are located along Yonge Street. There is also "an ultra modern civic centre, a world-class aquatic centre and a highly acclaimed Centre for the Performing Arts which hosts local and world class entertainment". There are many parks that surround the Ellie Condos such as Canterbury Place Park, Dempsey Park, Gibson Park, John Mckenzie Parkette, Princess Park, Mitchell Field Park and the North York Rose Garden. There are also many schools located in the community including the "newly rebuilt Earl Haig Secondary School which has an outstanding academic reputation". "Earl Haig is also highly regarded for its Claude Watson Arts program where students can major in either dance, drama, music or visual arts". Other schools in the area include the McKee Public School, Willowdale Middle School, Churchill Public School, École secondaire catholique Monseigneur-de-Charbonnel and the Cardinal Carter Academy of the Arts. A lot of growth is happening in the Yonge-Sheppard-Finch area and more key projects are popping up on the Yonge line because of the close proximity to subways. An article was written on Urban Toronto for North York and Sheppard East: Growth To Watch For Series in 2016. The Ellie Condos has a walkscore of 95 out of 100 which means you can basically walk around and don't require a car for your daily errands. It also has a transit score of 89 out of 100 which means that "transit is convenient for most trips". The upscale Yorkdale Shopping Centre is located about 7 kilometres away where you can find brands such as Burberry, Cartier, Chanel, Gucci, Harry Rosen, Jimmy Choo, Lacoste, Michael Kors, Tiffany & Co., Versace and many many more. The upscale Bayview Village Shopping Centre is also located about less than 4 kilometres away from the Ellie Condominiums. The North York Central Library is located nearby as well as the Sheppard Centre and the Don Valley Golf Course. "With enviable design features, innovative details, and a highly sought after location, Ellie Condominiums is the development of choice." 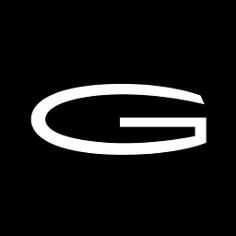 Register with us today for more information on the Ellie Condos by G Group Development Corp! 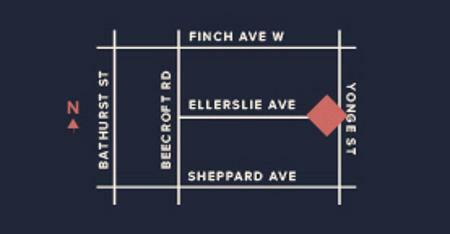 Ellie Condos Floor Plans and Price List will be available soon. Please call or complete the registration form to get all the info and to register now for the Platinum VIP Preview Sales Event. 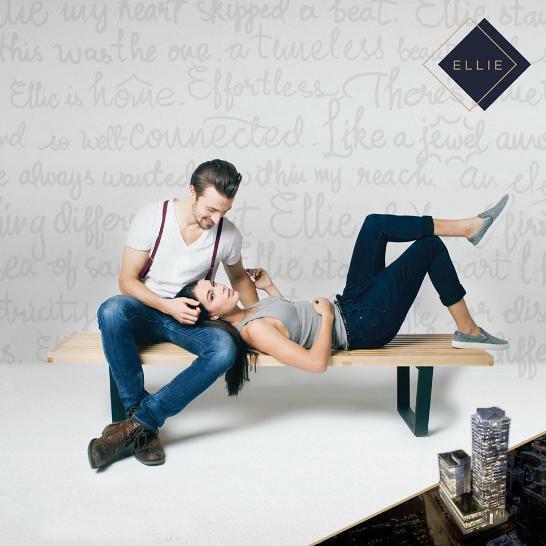 For more information, please register today for the Ellie Condos.